Corinne Tufted Black Fabric Arm Chair – This cozy chair boasts sturdy birch wood and a low set of arms, helping to combine comfort with glamour. It also comes in three different colors. 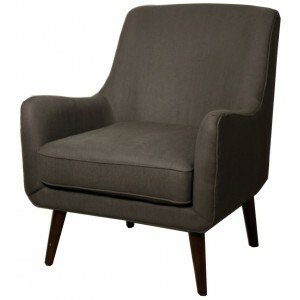 Sadie Arm Chair – This option is built with dark walnut legs and comes in herb and rock colors and will fit well in a contemporary or modern design. 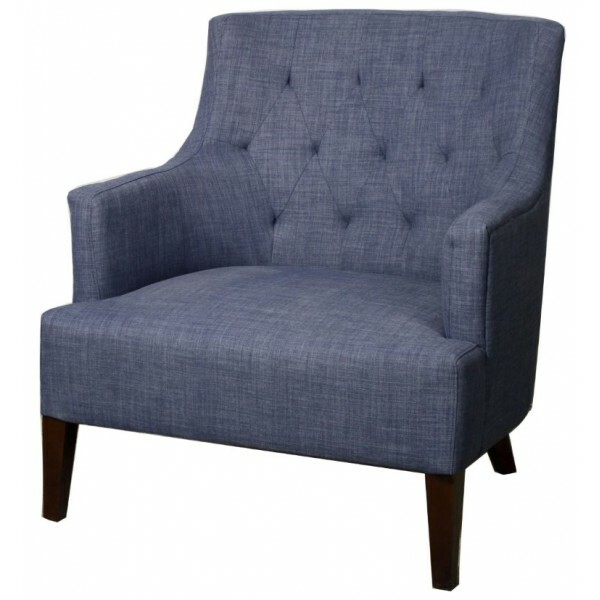 Zoe Fabric Arm Chair – This chair will be easy for your client to sink into when reading – go with the chevron ecru option for a bolder zig-zag pattern. 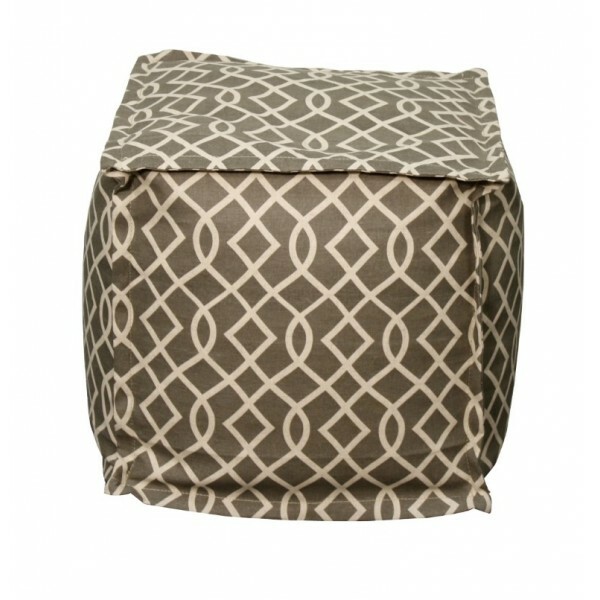 The seated ottoman is one of the most flexible furniture pieces that you can add to a living space. Not only is it great for lifting up one’s feet while sitting on the couch, it can also be used as a makeshift seating option as well as hidden storage space for the remotes. 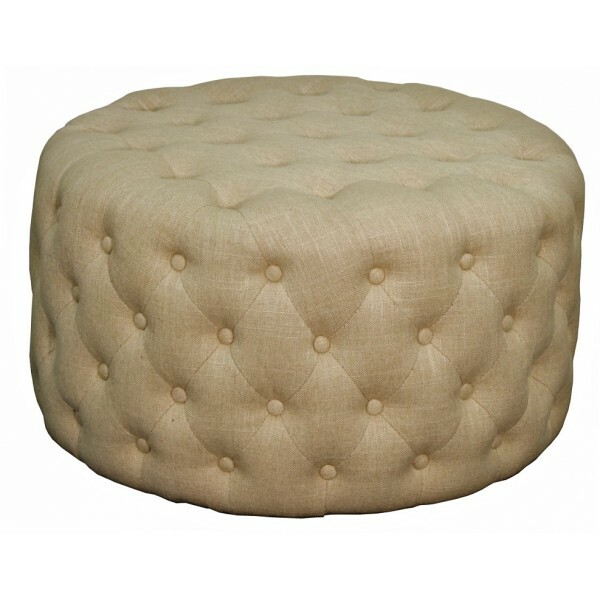 Avery Round Tufted Storage Ottoman – This ottoman has a very elegant look to it that’s available in a number of understated colors. It also happens to provide extra storage space as well. 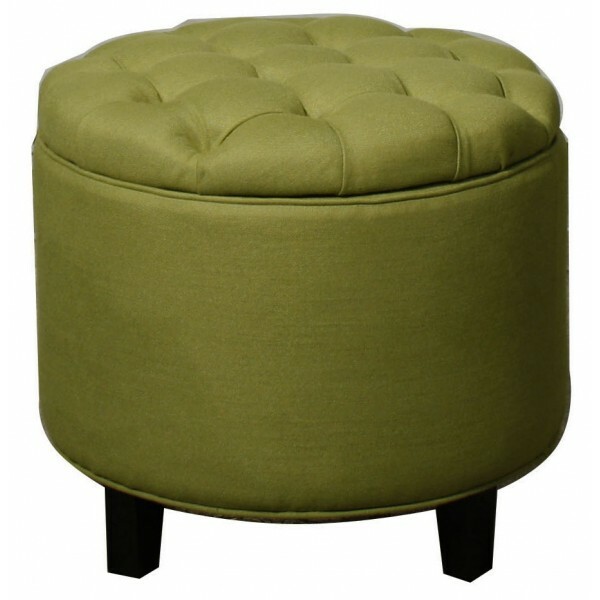 Lulu Round Tufted Ottoman – This ottoman may not have storage, but it screams comfort. It wouldn’t be out of place in the living room or the bedroom. Dorado Pouf – If you’re looking for an ottoman that adds a bit more style to the proceedings, you can’t go wrong with the Dorado Pouf. 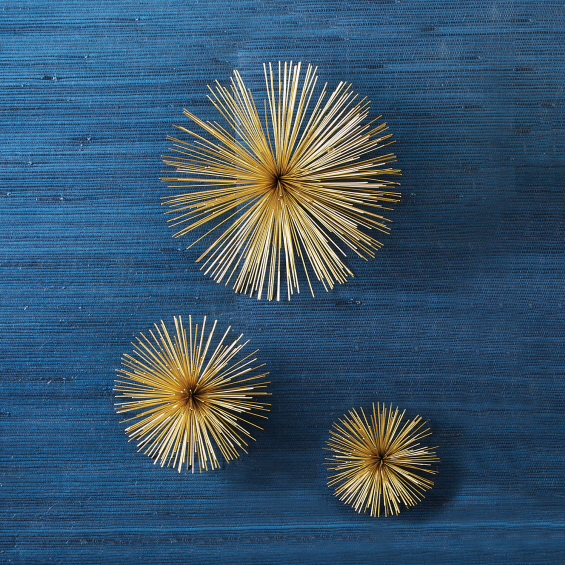 It’s also a great way to add a number of different patterns to the décor of the room – wherever you decide to place it. It’s important that you create an overall aesthetically pleasing design within every room, which is why you should use a few select stated art pieces to help draw the eye and create a unique visual interest within the space. 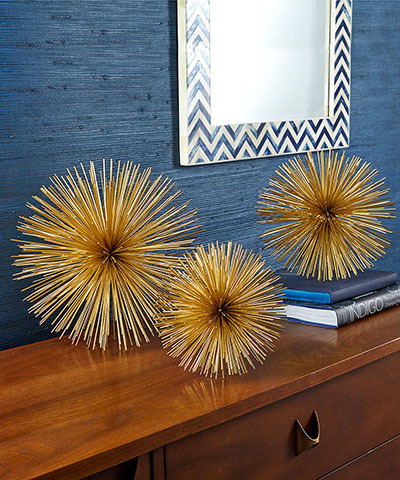 Gold Starbursts Flower Accents – These retro/modern art pieces are a great way to add textural interest, whether you hang them from the ceiling, attach them to a wall or display them on a bookshelf. Antiqued Blue Wall Clock – If you have more an eclectic design – or even a more rustic design – then this clock’s vintage charm will fit right in. Oversized Black and White Wall Clock – This large clock is perfect for a more contemporary or modern space. 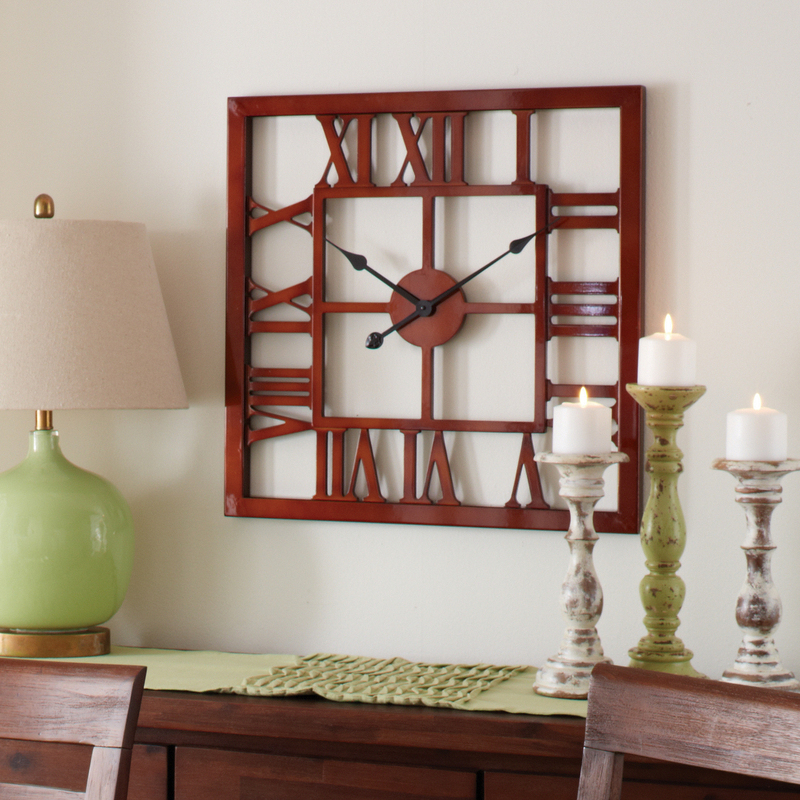 Square Wall Clock – This wooden wall clock has a certain European vintage chic feel to it. 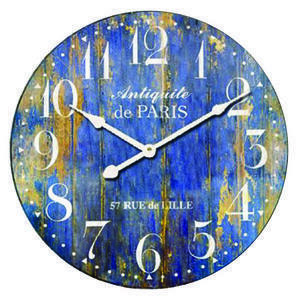 Antique Blue Metal Clock – The soft blue colors of this clock make it blend easily with other décor. If you have an indoor gardening room, this clock might be perfect for it. Weathered Metal Clock – Does you have a coastal home with a beach theme? If so, don’t decorate your living room or bedroom without one of these! The great thing about using a heavy weight vase is that it performs as both a vessel for floral arrangements as well as an art piece in itself, thereby helping to add a bit of flavor to the décor, whether its in the dining room, living room, bathroom or bedroom. 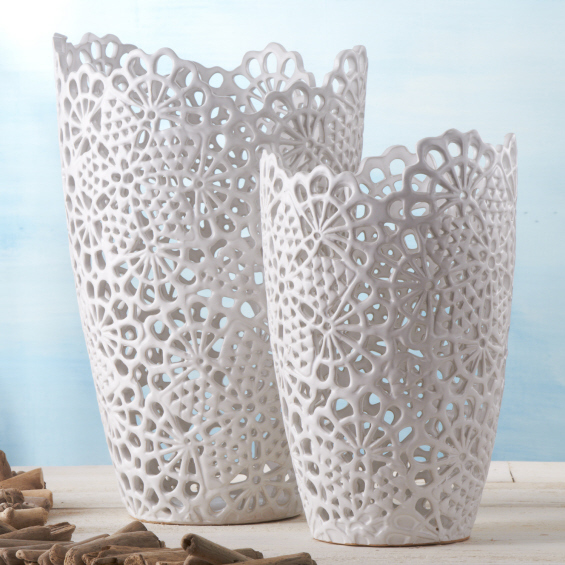 White Lace Vases – The design of these vases means that you can use them to create a gorgeous floral arrangement that has a more classic aesthetic. You can also use them as candleholders, allowing the pattern of the vases to cast stunning shadows over your walls. 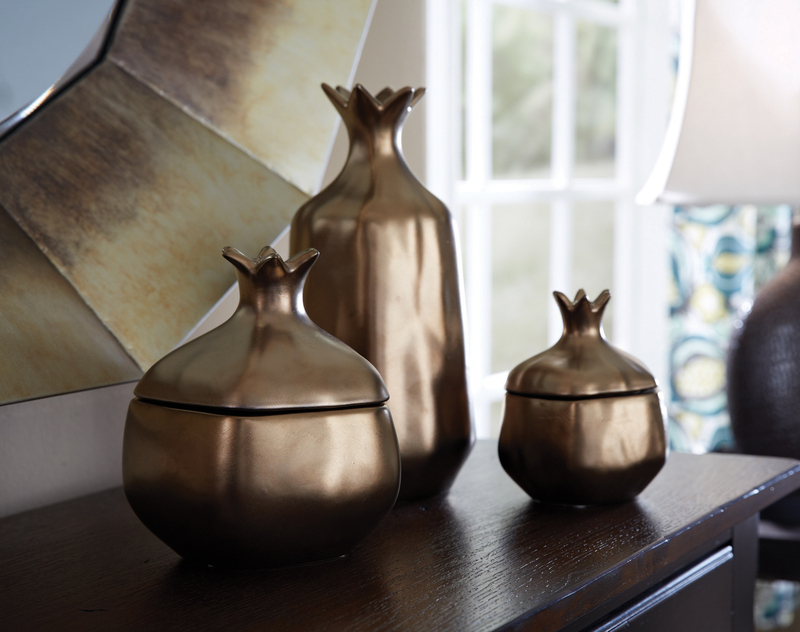 Bronzed Pomegranate Vase – Bronze has a certain warmth to it that makes it a flexible metal. This means that you can set this vase in all types of settings – the kitchen or fireplace mantle would be an especially suitable place for it. Don’t dismiss the importance of a cozy throw. 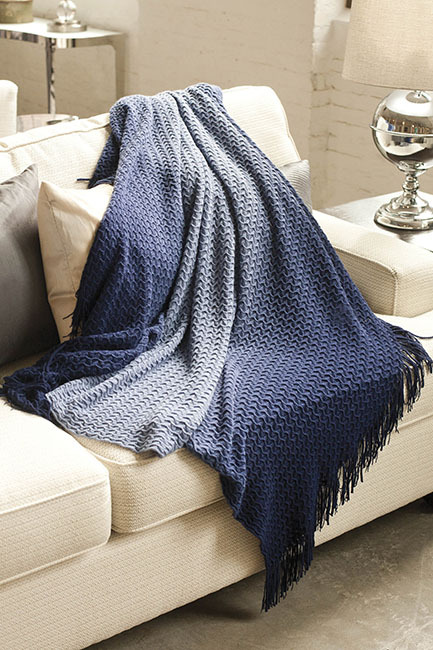 A throw blanket can do amazing things for each room of your home. 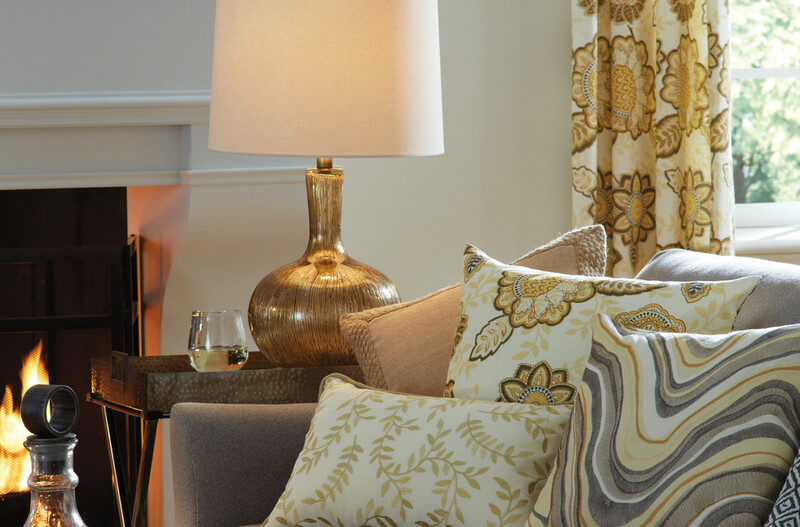 It’s a great way to add color and pattern to a room and can easily compliment all kinds of furnishing. Throw it across a cozy reading chair, add it to the foot of your bed, fold it up next to an art piece or vase or store it when its not needed in a seated ottoman. A throw blanket provides both visual and physical warmth as well, thereby helping to create a more inviting and cozy atmosphere. Red/Cream Diamond Throw – This diamond patterned throw is a great choice for a space that might be a little flat in terms of its use of solid colors. 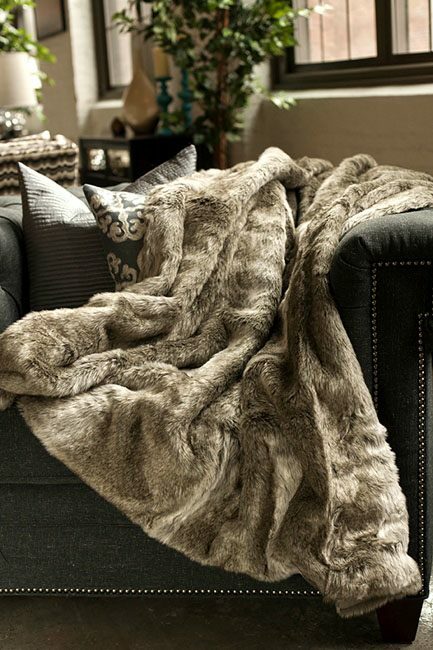 Soft Chinchilla Throw – The visual softness of this throw helps to create warmth no matter where you put it, whether it’s at the end of a bed or over the back of a couch. 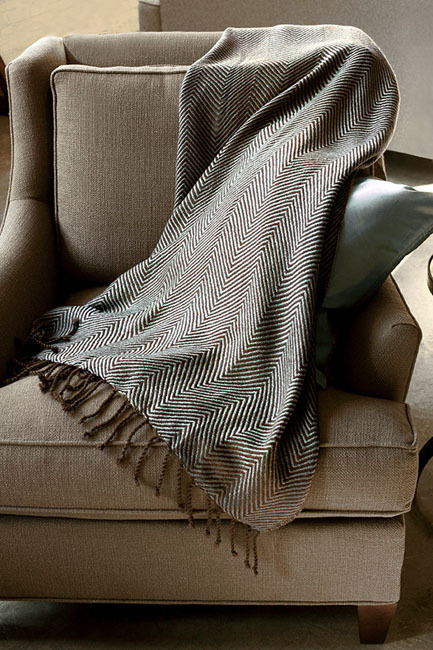 Sophia Throw – This throw boasts a herringbone pattern that will add a level of sophistication to your living space. 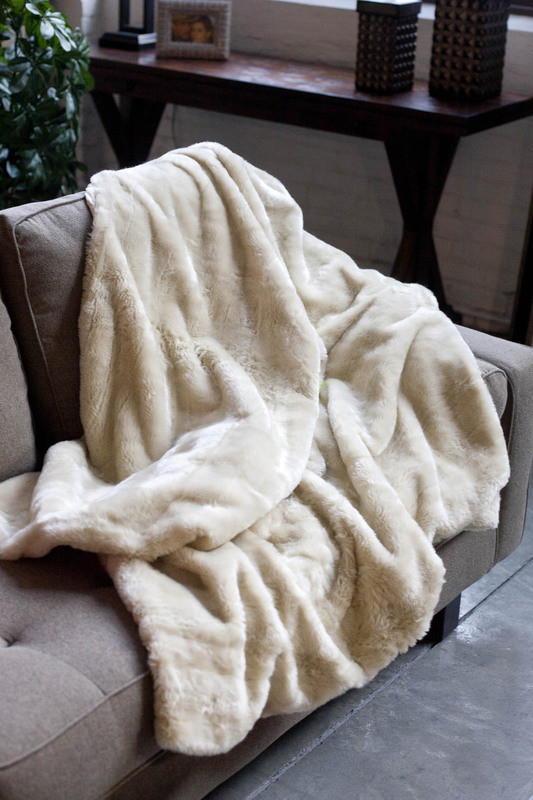 Koala Throw – Here is another option for a throw that adds warmth, not just physically but visually as well. If you are looking for a stylish revamp, it doesn’t necessarily you have to invest a ton of money into a complete remodel. You can spruce up your home simply by adding a piece of furniture or a decorative piece. 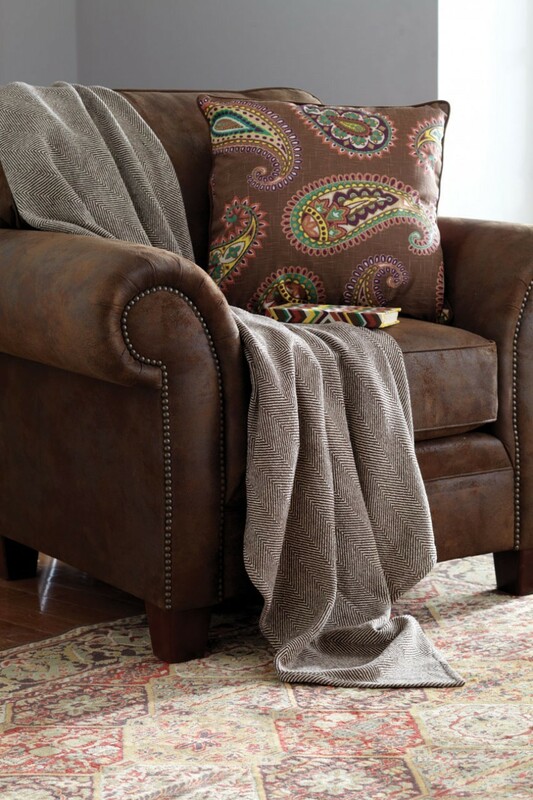 Not to mention that adding a cozy throw is a great way to add warmth, color and pattern to any interior space.